As ever, keep in mind that I've taken out a second mortgage on my house, sold my car and am now working three full time jobs in order to track down, purchase and play every single game released across all formats in 2017 to spare you, my humble reader, the trouble of telling me I've missed one. No need to thank me. Street Fighter II, despite having immense amounts of competition both in its heyday and in the decades since its debut, remains one of the most playable, polished and fun fighting games ever created. Ultra is its latest release, tweaking the gameplay once again while retaining the high-quality visuals of HD Remix and adding in two new(ish) characters in Evil Ryu and Violent Ken. While the $40 price tag may be a bit high for what is essentially a repackaged 25-year-old game with a couple of forgettable new game modes tacked on, I nevertheless had a lot of fun revisiting this classic yet again. Cave Story is an ever-popular indie game that's seen release across a huge gamut of platforms, each with their own sets of features and bonuses. Cave Story+ on the Switch, however, is quite possibly the definitive release. Featuring reworked visuals and several choices of soundtrack remasters (all of which are, ironically, much better than the default setting) as well as a new co-op mode where a second player can jump into the action at any time and help blow up monsters as any of several characters unlocked over the course of the game. 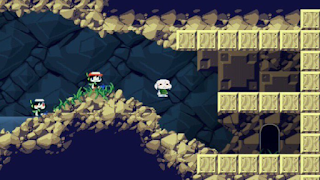 It's a fairly small addition, but no matter what form it takes, Cave Story is still a stellar title. Oh, and as a collector, I do strongly approve of their decision to package in a soundtrack CD and a full-color manual as well. The fourth game in the delightfully deranged visual novel/murder mystery franchise, and it's possibly the most absurd one yet. Not just for its story, stylized visuals and over-the-top violent scenes, but for the many gameplay change-ups it brings to the format. An Outrun-styled minigame, having to pick out a point to refute from several characters talking over one another, and even one akin to the old Dreamcast minigame "Sega Swirl" all add new twists to the gameplay. But of course, the real draw is the amazing characters and twisted storyline, which are up to Chunsoft's amazing standards as ever. 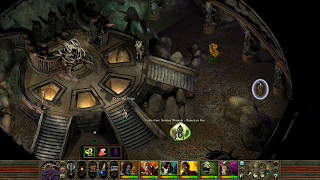 One of the finest role-playing experiences in the realm of video gaming returns with higher resolution support, added music and a few new quests. That's all well and good, but more importantly, I think that its rerelease will finally give people a chance to see how an actual role-playing experience in the world of gaming can actually be done. It's not about mindlessly slaying monsters for gold and experience or boolean good-vs-bad choices or even really that much about the visual component or the acting, but being able to explore a bizarre world, follow a well-crafted storyline, get invested in its characters and truly explore and carve out a niche in a dark, intricately detailed universe. And trust me, that kind of experience will stay with you far longer than whatever throwaway cookie-cutter crap Ubisoft or EA's trying to shove on you this month. I'm probably letting my nerdiness shine through here, but Kingsway is something I absolutely adore the design of. 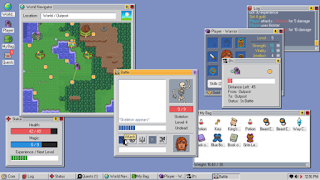 A roguelike RPG presented in a very Windows 95-esque interface, complete with things like having to click moving buttons to avoid traps, drag-and-drop to manage one's inventory and progress bars to track turn and travel progress. As in any game of the type, deaths are sudden and frequent, though doing particularly well in a session grants you more coins to unlock new features for later playthroughs, and you can even carry over one piece of equipment to your next character to give yourself a better chance on the next attempt. A thoroughly dorky experience, but one I enjoyed the hell out of nevertheless. Two classic competitive puzzle games end up together, and the result, as expected, is great. 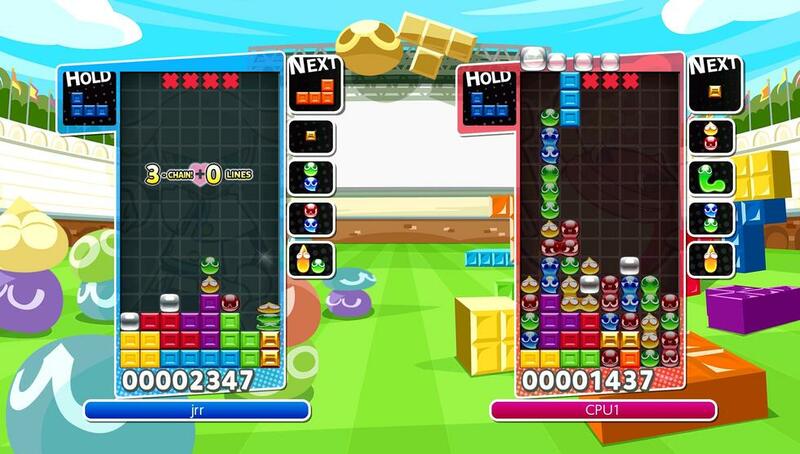 While one can play the two games individually, there are also a number of variants that combine them - pitting one game against the other, swapping between two distinct playing fields every twenty-five seconds, or even having both Puyos and Tetriminoes in the same play field. 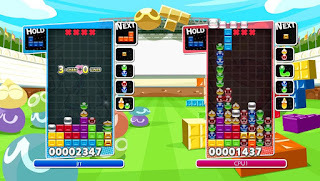 Another mode known as "Party Mode" exists too, with blocks that enable powerups for the current player or hinder the other players, such as giving them Pentaminoes (five-piece blocks), causing faster block drops or limiting their viewpoint. There's a ton of variety here, and with four-player couch competitive play and online support, it's a stellar experience both solo and with friends. 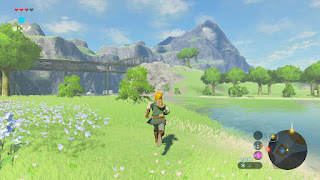 Breath of the Wild marks Nintendo's first foray into open world gaming, and while they had some problems cutting their teeth on this style of gameplay (see my Disappointing list), they certainly put forth a valiant effort to make it a unique take on the format. The game shows an incredible level of polish in its overall design, with a very solid physics engine, clever (though somewhat shallow) cooking/crafting mechanics and some intense combat thanks to the revamped mechanics and more aggressive enemy AI. The player is also not locked into completing puzzles in one "intended" way - they're given most of their tools right out of the gate and told to use them however and whenever they see fit to get their current objectives done. 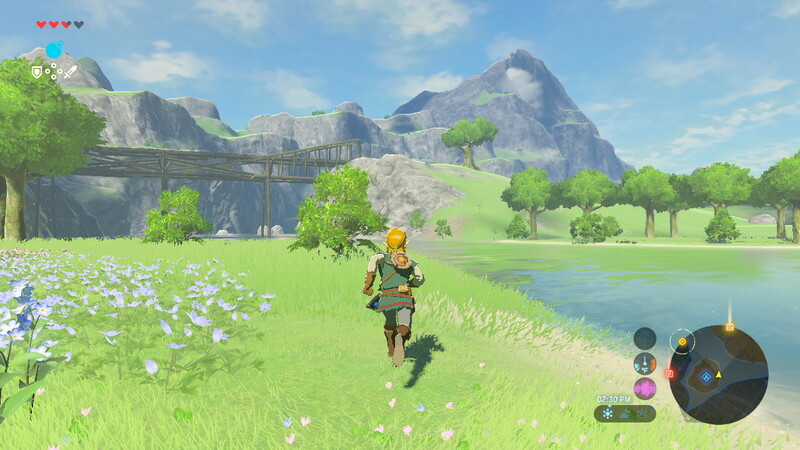 Of course, the Zelda staples of incredible setpieces, creatively-crafted dungeons and enormous boss encounters remain, but Breath of the Wild puts a unique spin on nearly every element of the franchise, and for that alone it deserves some respect. 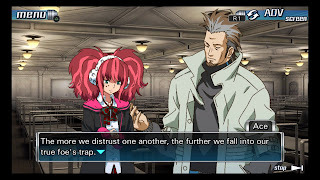 I'm all for more exposure to the Zero Escape trilogy, as it's a brilliantly written visual novel franchise with some creative puzzles, great characters and cerebral science fiction themes. The Nonary Games provides just that, packaging in the second game in the series (Virtue's Last Reward) with a solid remake of the first (9 Hours, 9 Persons, 9 Doors) that features voice acting, a branching path screen and higher-definition visuals than were available on the original DS release, bringing it up to modern standards in a very great way. 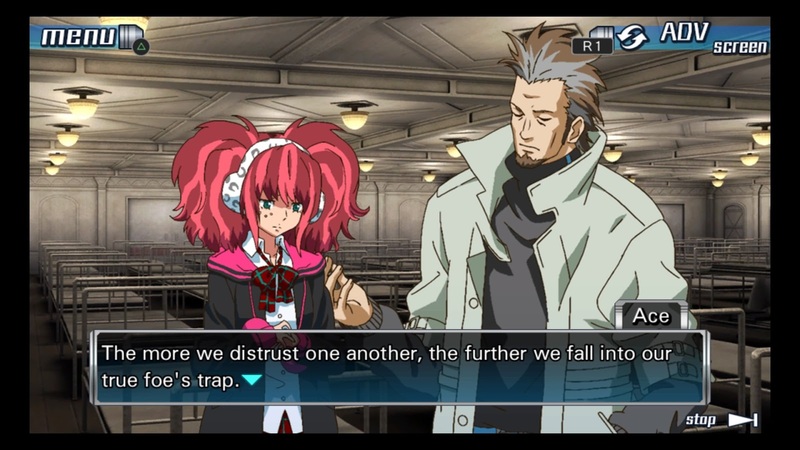 I said it last year with Zero Time Dilemma, but if you haven't played these games yet and you're a fan of great science fiction storylines in games, pick them up and give them a go; you will not be let down..
Nintendo puts a new twist on arena-based fighters like Virtual On, and the result is actually surprisingly fun. In essence, each character has extending arms that they can steer to a degree mid-flight, and they must defeat their opponent(s) with punches while strategically dodging, jumping and blocking to evade their opponents' attacks. 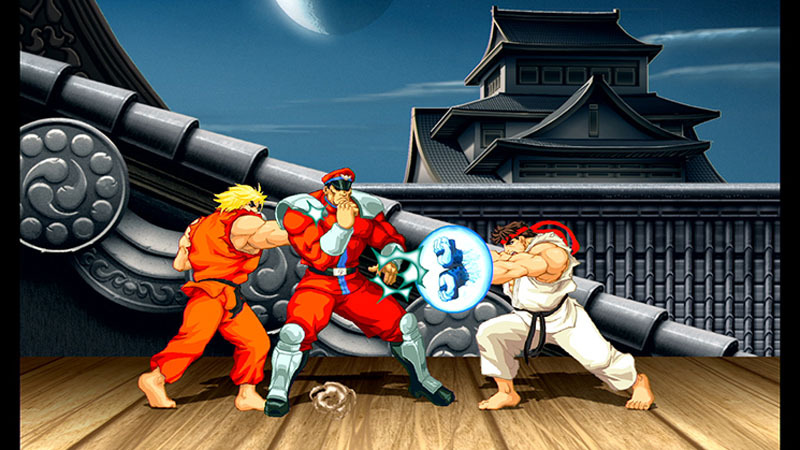 Added game modes like "basketball" (earning points for slamming your opponent through a hoop), volleyball (with a Hot Potato twist) and pitting three players against a single powerful opponent add some variety, as do each characters' unique abilities like the ability to slowly regenerate health while blocking, hover in the air for a short period, or vanish from view momentarily for a surprise attack. A plethora of unique armaments add to the variety as well, such as a boomerang that can sneak around an opponent's guard or an umbrella that can block incoming attacks and immediately counter at the cost of a slow startup. 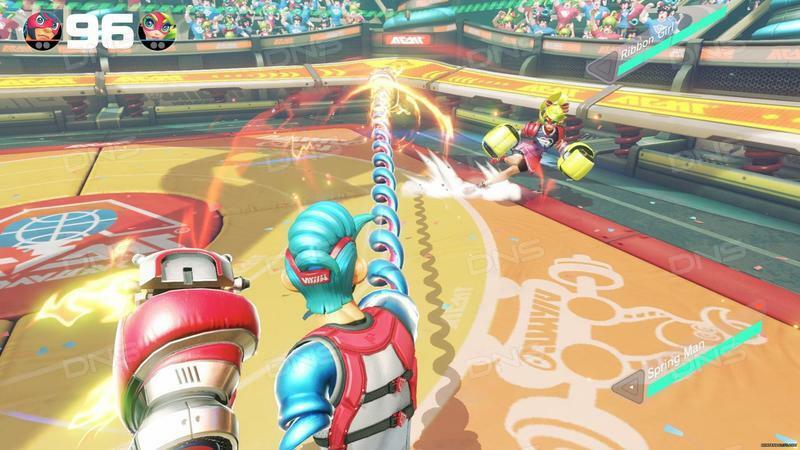 I thought it shallow at first, but ARMS proved to be surprisingly strategic and entertaining. Resident Evil is Capcom's best-selling franchise of all time, but the following few years have left it in a rut of bland team-based online shooters and overblown action movies more reminiscent of a Michael Bay film than anything horror-related, neither of which was well-liked by long time series fans. 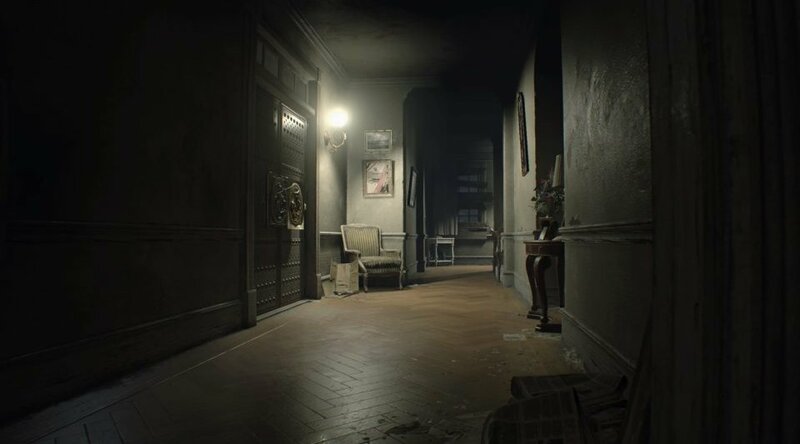 However, RE7 takes things back to basics in the best way possible, working in elements of Resident Evil, Texas Chainsaw, Blair Witch and even a dash of PT into a very effective horror experience. 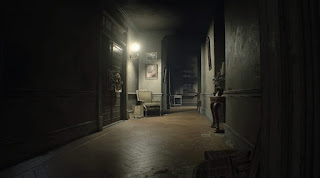 Set in a grimy, dilapidated plantation in Louisiana and pitting the player against the psychotic and freakish Baker family, the game does an incredible job of immersing the player in a horrifying scenario with its polished visuals, impeccable sound design and a looming sense of dread from beginning to end. Not just a fine return to form for the series, but arguably the best game yet to bear the Resident Evil name. 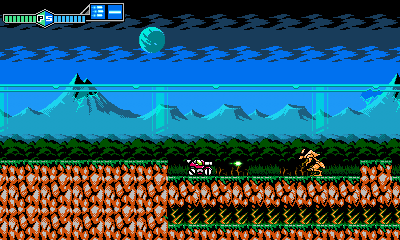 Blaster Master is regarded as an NES classic and a quintessential Sunsoft title in most respects - amazing visuals, varied gameplay, a fantastic soundtrack, and of course being massively difficult. It's had several attempts at reboots and remakes over the years, but Zero is easily the best I've played. 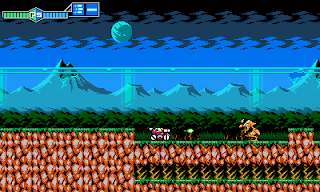 Keeping the familiar design and aesthetic of the original (updating the look to modern standards but retaining the overall feel), numerous other tweaks and improvements are added as well - an improved weapon system, Metroid-style upgrades, two player co-op and, most importantly and necessary of all, a save feature at long last. Some modern flavor is added in too, with downloadable bonus characters like Gunvolt, Shantae and Shovel Knight (who all retain surprising faithfulness to their own game franchises' mechanics). A stellar update of a classic and one of the first truly great games on the Switch. The ninth (non-remake) entry in the Ys series is easily its most ambitious yet, presenting the series in HD for the first time and upping the ante for its presentation with fully rendered cutscenes and voice acting for the story. 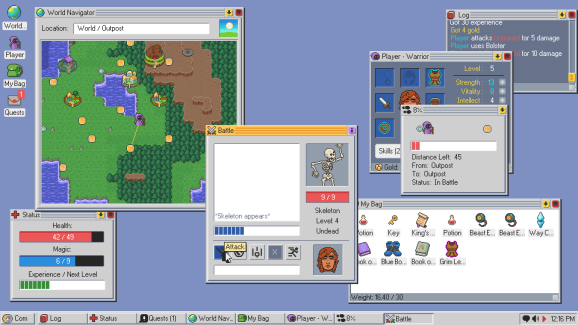 The gameplay retains many elements of its later entries (particularly Seven and Celceta) as well, though it also adds in a new twist by having you build a whole settlement for your crew as you band together and attempt to escape the island. 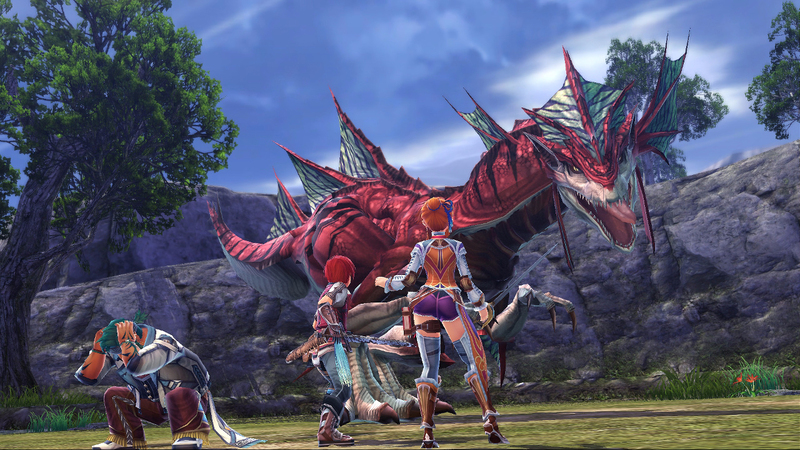 Replete with minigames, sidequests and of course the same great action and kickin' soundtrack that made the series a hit in the first place, Ys VIII is a standout title, as well as a fantastic throwback to what made JRPGs great in the first place. You know, strong gameplay, great storylines, memorable characters and overall polished design, not weak gimmicks and masturbation. A game built on a gimmick, but it's a damn good one. 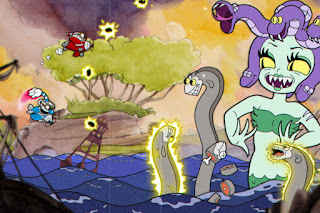 Featuring fluid, colorful animation heavily influenced by 1930s-era Disney and Max Fleischer cartoons and gameplay reminiscent of titles like Contra, Gunstar Heroes and Alien Soldier, Cuphead is a wild and imaginative ride. As that description implies, it's also a hefty challenge, requiring spot-on player inputs and pattern dodging to persevere through stages and boss gauntlets alike. However, there is an option for two-player co-op to make things (somewhat) more manageable, and once nice twist is that the player can purchase and use various powerups in each of the stages that grant different types of attacks or special properties like being able to automatically build meter for a super attack or gain an extra hit point or two at the cost of some DPS (and unlike most games of this type, you aren't punished for using them). A very demanding experience overall, but the imagination and polish within gives Cuphead a lot of mileage for action fans. 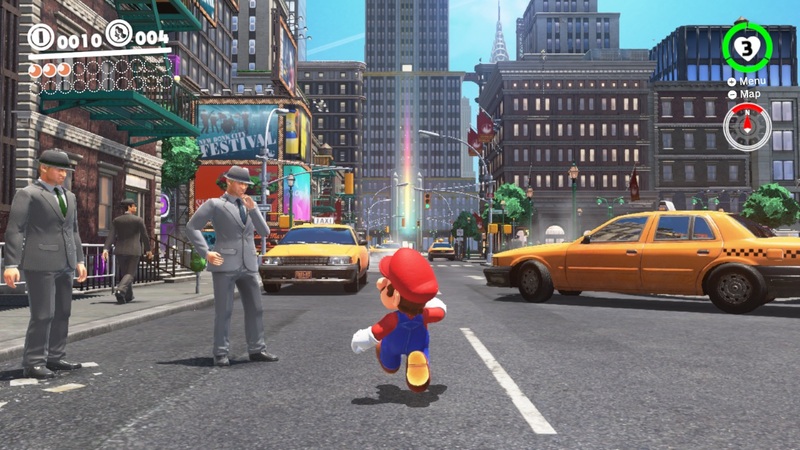 It's been far too long since we got a 3D Mario in the style of 64, Sunshine and Galaxy, but I'm glad to say that Odyssey definitely does not disappoint. In addition to a creative new mechanic (possessing enemies) and a clever blend of 2D and 3D platforming, the game has a vast number of goals to complete and a plethora of diverse and bizarre worlds to explore. A few of these include a dinosaur world, a frozen desert, a giant dessert-themed world, and of course the one prominently featured in the trailers (and the screenshot on this page), an oddly realistic city to wander around in. 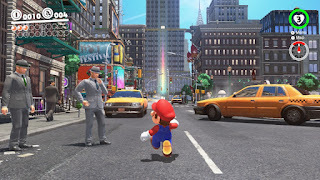 No matter which form it takes, though, Mario Odyssey is pure platforming, puzzle-solving joy - a celebration of a legendary gaming franchise and everything that's great about it. Gamers in the PS2/PS3 era probably remember a little company called Cavia, known for making games replete with dark themes and complex characters, but unfortunately masked beneath a layer of mediocre gameplay that made them rather difficult to endure. 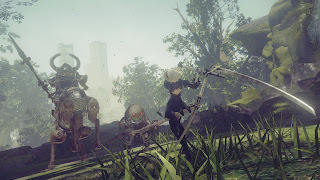 But with their bankruptcy, staff and IPs falling to Marvelous and development for Automata being farmed out to PlatinumGames, many people finally got the chance to see Yoko Taro's true genius on display. Case in point, NieR: Automata is not just an enjoyable game that combines elements of open-world games, character action titles and RPGs, but also a strong story with a surreal atmosphere and some very memorable characters. Set all of that on the backdrop of some beautiful environments and an absolutely amazing soundtrack, and you have what is easily the finest title ever associated with Cavia's name. As well as one of the greatest emotional rides I've ever experienced in a game.